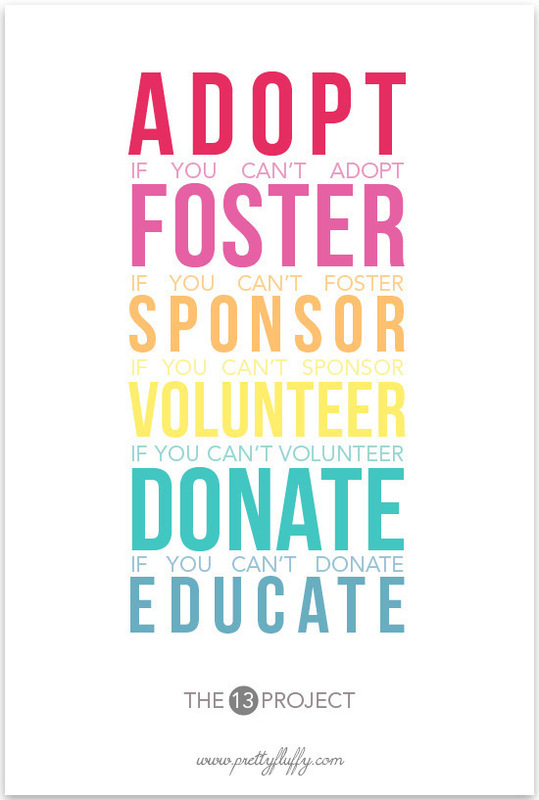 Not everyone can foster or adopt but everyone can do something to help homeless pets. What are your strengths? What can you contribute? The CPR Fund has endless volunteer opportunities to fit your lifestyle. Click through our site to see if you would like to become a part of the CPR Fund family.